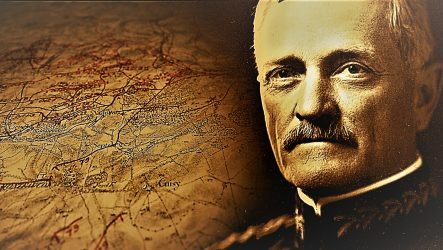 His name was John “Black Jack” Pershing and his roots ran deep in 20th century America. He commanded 2 million U.S. troops that helped win World War I and changed the world. America became a global superpower. General “Black Jack” Pershing rose to be his nation’s highest-ranking military officer. But hidden beneath Pershing’s iron exterior was a man who endured great personal tragedy and heartbreak.